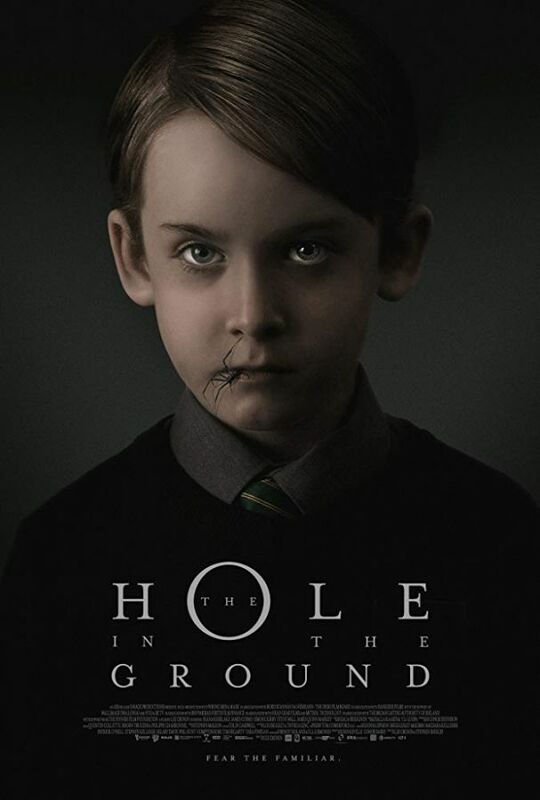 In The Hole in the Ground, Sarah and her young son Chris move to a new home in the Irish countryside, next to a forest that hides an enormous sinkhole. One night, Chris vanishes, and when he reappears, he seems unharmed and unchanged. 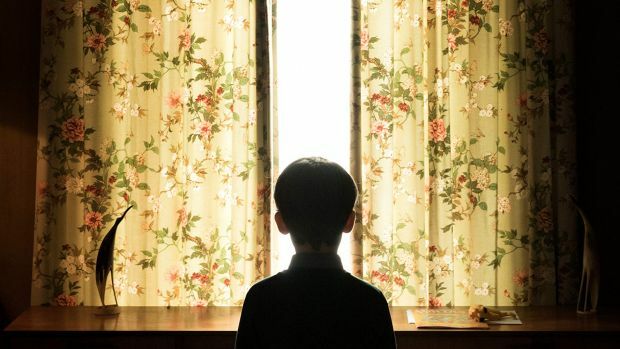 But, as his behavior grows increasingly disturbing, Sarah begins to fear that the boy who has returned may not be her son at all.